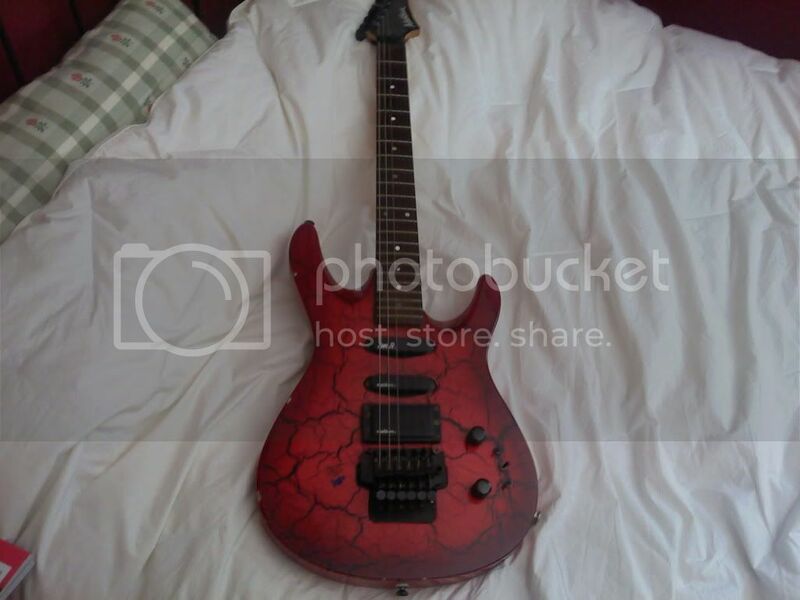 This is my first Washburn. I bought it in 89 or 90 and trying to figure out what year it was made, I know it was made of '89 or '90. Enjoy! I had a KC40 I bought 1991 I believe. It was my workhorse for years and years. I still have it, and when I play it, it feels like home.